The Silver Tsunami of Seniors is Here and Assisted Living Facilities or ALFs is THE Hot Topic Right Now! Come and Learn How to Turn a Single Family Home into a Monthly $5,000-$15,000 Cash Flow! 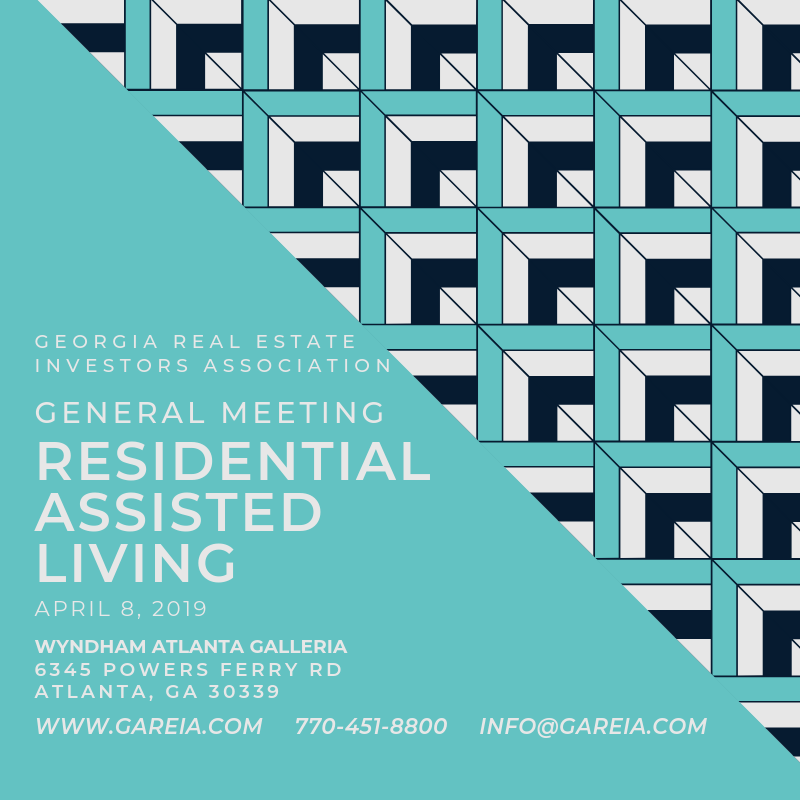 At our April 8 General Meeting, Gene Guarino, Founder of the Residential Assisted Living Academy, will share with you what you need to know about this incredibly lucrative niche in Business and Real Estate. Gene owns and operates RAL homes and he has students all across the country that are doing it, too. With 77,000,000 baby boomers, this is an unstoppable tsunami of opportunity for you and your portfolio. - 70% of these people will need assisted living accommodations for an average of 3.5 years. Many seniors are currently paying between $3,000-$10,000 a month for housing and care that, It could be you that collects that money. The need for residential assisted living homes is growing exponentially and capacity isn’t keeping up. Timing is key... this mega-trend is here NOW. 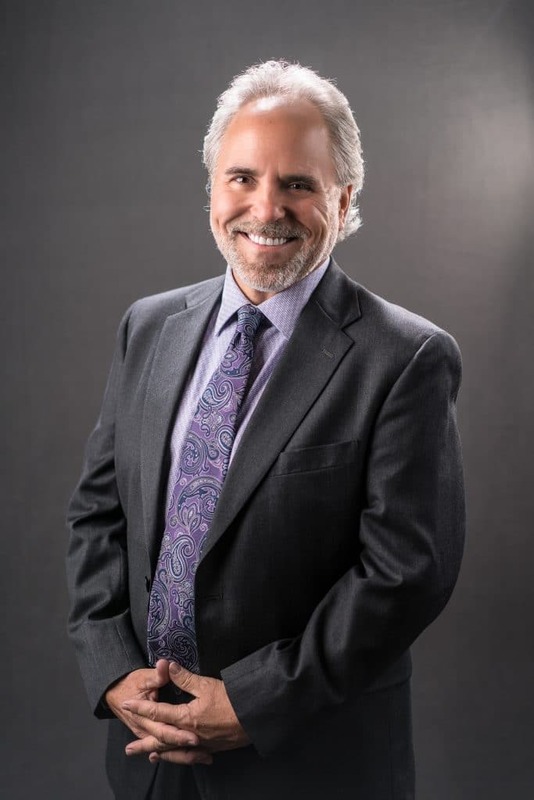 Gene Guarino is President of Residential Assisted Living Academy™ in Phoenix, AZ and has over 30 years experience in real estate investing and business. Today, Gene is focused on just one thing… investing in the mega-trend of senior assisted housing. Having trained tens of thousands of investor / entrepreneurs over the past 25 years, he now specializes in helping others take advantage of this huge opportunity. Gene is also a CFP, (Certified Financial Planner) in the US and in Australia. Since 1976 he has owned and operated sixteen businesses and been an angel investor in numerous others. Gene has written four books, hosted two radio shows and has spoken to over 250,000 people in four countries since 1990. Gene’s goal is to help people by training investor / entrepreneurs how to… “Do good and do well”. Residential Assisted Living Academy™ is America’s premier training organization in this unique and specialized niche’ of opportunity. Launched in 2012 by entrepreneur / real estate investor Gene Guarino, Residential Assisted Living Academy™ has trained hundreds of investors, business owners and entrepreneurs in this new and exciting field of opportunity. With 77 million Baby Boomers preparing to retire over the next several decades, residential assisted living is a comfortable "home-style" alternative to institutional living such as a nursing home. This “silver tsunami” mega-trend makes for a huge financial opportunity for those prepared to position themselves for success. Payment Details: Members attend free of charge. Guest fee is $25.00. Please bring verification of your registration. Online registration runs through 11:00 am the day of the event. After that time, feel free to register at the door at the event! Directions: I-285 W to the NEW NORTHSIDE DR exit, EXIT 22, toward NORTHSIDE DR/POWERS FERRY RD. ; Keep LEFT at the fork in the ramp; Turn LEFT onto NORTHSIDE DR NW; or if taking I-285 N turn RIGHT then turn LEFT onto POWERS FERRY RD NW. The Wyndham sits right next to I-285.